For many years, businesses have been utilising advertising online via search engines as well as on specific websites. 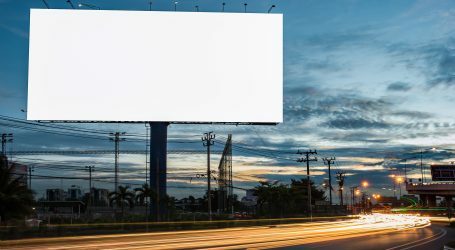 It’s a great way for them to be seen by targeted audiences – but over more recent times, users have become savvy and have started using ad blockers, hiding these adverts from sight. Ad blockers are software programs which can be downloaded as extensions for web browsers such as Google Chrome and Firefox. At a click of a button, adverts can be switched off, so the user no longer sees them. With the most popular Ad Blocker available, AdBlock Plus, (which is free), the user has customisation options to choose the types of ads they no longer wish to see. According to VentureBeat, AdBlock Plus surpassed 500 million downloads at the beginning of this year. This extension is just one of many, and IAB (Internet Advertising Bureau) found that 22% of UK adults are using ad blockers when browsing the web. Facebook has tried to fight back by producing a block that prevented AdBlock Plus from working on its platform, but of course they fought back and enabled blocking once again. There has been some back and forth, with Facebook instead attempting to relabel ads as sponsored posts to circumvent the issue, as well as asking users to share their advertising preferences by promoting them in their News Feeds. But the war still rages on, with the developers behind AdBlock Plus still eager to suppress Facebook’s power. So why is this all a big deal for businesses? You could easily argue that those who hide the ads are clearly not interested in clicking through to them anyway, but according to KISSMetrics, businesses are still being charged for the impressions that ad has, even if the user isn’t actually seeing it. This means you could be wasting money on campaigns that are not actually reaching as many eyeballs as is being claimed by whichever platform you are using. Aside from this, many websites rely on advertising income to survive – if users aren’t seeing these ads, they certainly aren’t clicking on them and businesses are going to go elsewhere. How will it impact campaigns? With the continued rise of ad blockers, there is no doubt that this will negatively affect advertisers. Although the full extent of that effect is unclear, you may notice an impact on PPC and display campaign performance. 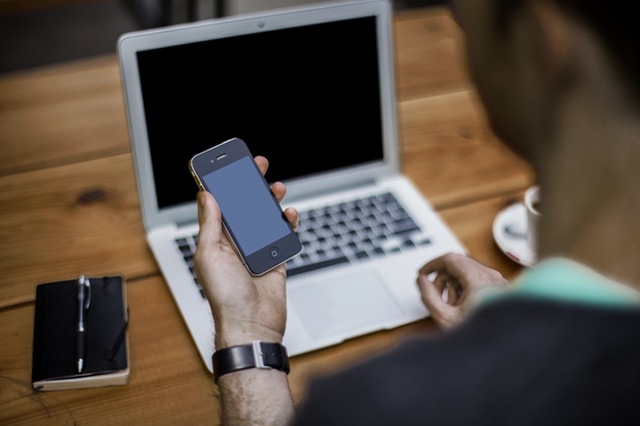 On mobile, the problem still exists but to a lesser extent. Although there are apps out there that allow users to block mobile ads, it doesn’t mean that people are actively downloading them. What can be done to fix the problem? Unfortunately, there isn’t an easy fix for the issue. However, hope is not lost as there are a few things that can be done to combat the negative impact. Native advertising is a more subtle, disguised form of advertising. You could easily compare it to advertorial in a newspaper, as its essentially sponsored content served as editorial on a website. Top Rank Blog state that according to a report by the National Advertising Institute, the most popular effective of native advertising are online articles, closely followed by video and printed articles. However, native advertising is difficult to get right – the key is for the content to be integrated naturally with other editorial on the chosen site, but also to be engaging for users and not too “salesy”. This is more relevant for those sites that rely on advertising income to stay online. Sites such as Forbes add a gateway to certain content so that users can only proceed when they turn their ad blocker off. They even provide handy instructions on how to do it. It’s a bold move, but as the site is reliant on businesses advertising with them, it leaves them with little choice. Placing ads on social platforms, in particular on Facebook, is a cheap but effective way of generating conversions. 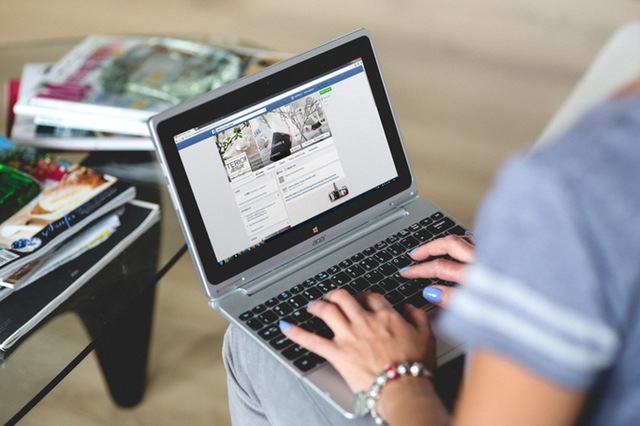 Facebook allows for granular targeting of specific audiences, and whilst they are still fighting back against AdBlock Plus, you have a greater chance of your advert being seen than if you were to invest in display or similar ad types. With such great targeting opportunities, you can reach the sorts of people that are actually interested in seeing the ad and are much more likely to click on it. According to the study by IAB cited earlier in this article, 45% of users would be less likely to block ads if they didn’t intrude with what they were doing, whilst 29% said they would turn off an ad blocker if there were less ads on the page. 12% also said that they wouldn’t block ads if they were more relevant to what they were looking for. If you have spent valuable budget on serving homepage takeovers, pop ups and other more intrusive advertising, you may want to rethink your strategy. Smaller scale ads, on more targeted sites relevant to your niche could work out more effective. Want to find out more about how to better focus your marketing budgets as a result of ad blockers? Get in touch with us today for expert advice.